TThe wide-angle lens, which made up of a number of optical lens elements, makes it possible for the camera to capture sharp and vivid images with expansive backgrounds. 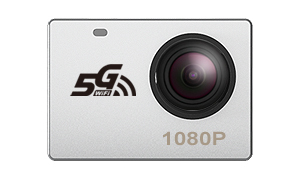 C5000 adopts 5G technology which feature higher wireless transmission speeds, better signaling efficiency, stronger anti-interference, and supports the 2.4GHz and 5GHz frequency band at the same time. C5000 not only means faster, but also enhances the coverage of wireless signals. 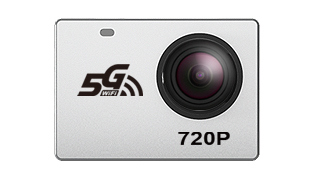 Full High Definition 720P 5G Wifi Camera Works Perfectly with MJX APP "Bugs GO"
The onboard 720P 5G Wifi camera lets you see what your aircraft see, idea for framing a spot or simply to look around and admires your surroundings after the camera is linked to the APP "Bugs GO". C5000 equips with high capacity TF memory card & card reader. 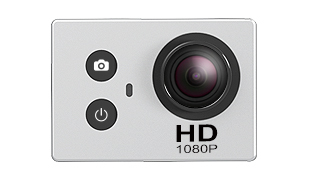 It can take gorgeous photos and HD videos (TF card and Card reader not include).